If you would like a dream interpreted using Bible-based methods, please read this entire page and submit your dream and other information in the boxes below. Many of my articles may give clues to help you understand your dreams – take a look or do a keyword search on my site first to see if I may have written something to help you get a general idea of your dream. Please note: Expect increased delays in my reply during sporadic times of unusually large volume of requests. Donations are accepted if you believe my interpretations have benefited you. Many contact me from foreign countries and are in financially limited circumstances. If you are not able to give, then you are under no obligation to do so. See my Donate page for info. To date, many have sent me their dreams to interpret from the United States, Canada, United Kingdom, Australia, France, India, Sri Lanka, South Africa, Nigeria, Kenya, Botswana and many more. Some have become my friends and long distance acquaintances. Many have also begun learning to interpret their dreams and are able to help others. Normally, I try to reply within 3 days, but…due to occasionally high volume of requests, it may be much longer. Interpretations are always subject to a certain degree of partial understanding; I will tell you as much as I’m able. If too little information is provided about a dream, I will ask you for more details. Interpretation is my part but application is your responsibility; I may advise you on a particular course of action but whether or not you choose to follow that is completely your choice. I am a professional and I conduct my service here according to Biblical standards of appropriate behavior, especially regarding women who contact me. At no time will inappropriate remarks be permitted toward me; failure to adhere to this requirement will result in my immediate termination of contact. 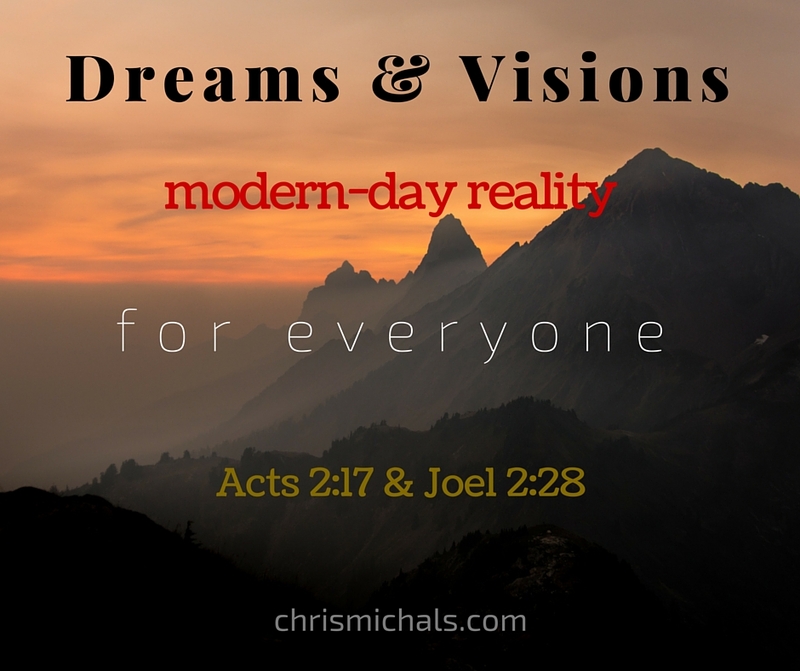 You can also check out the resources on my store page for more teaching on Bible-based dream interpretation from those I’ve learned from myself. If you do not hear back from me within 7 days, send your requests to the JMMI staff at this link: JMMI Dream Interpretation (I am also a part-time interpreter for this global ministry). This will ensure your dreams will be interpreted even if I am unavailable. All information you provide will be kept strictly confidential unless you give me permission to use a dream for instructional purposes in a future article.